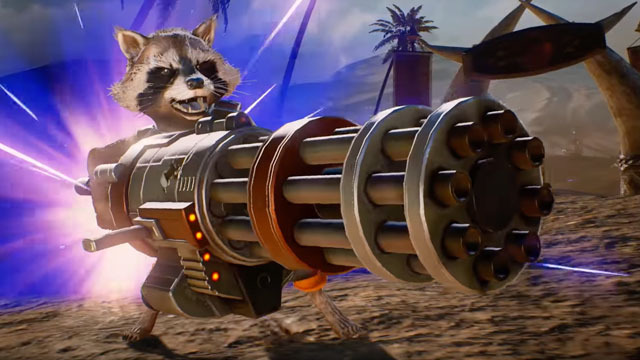 Though he appears small and weak, the foul-tempered Rocket Raccoon boasts a sharp mind for strategy and a strikingly robust arsenal. 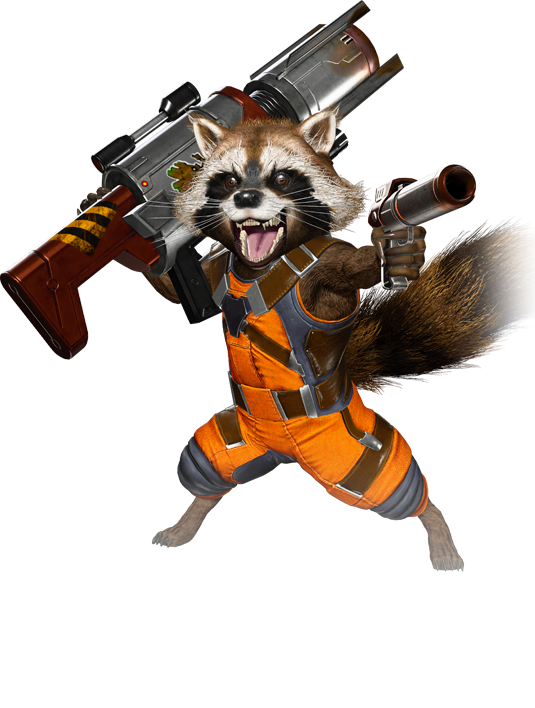 Rocket teamed up with Groot and the other ragtag members of the Guardians of the Galaxy to travel and defend the universe. Rocket’s remarkable friendship and bond with Groot is an example of the level of partnership we must achieve if we are to have any hope of defeating Ultron Sigma.